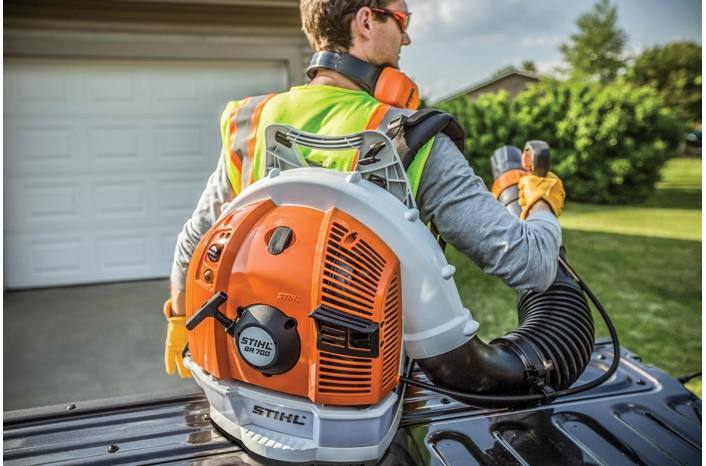 The STIHL BR 700 is a high output professional blower able to clear piles of wet leaves and reduce bottom-line costs with its fuel-efficient engine. Professionals will love the adaptive design features, including an adjustable telescopic tube to accommodate users of different heights, as well as the control handle that quickly adjusts with the snap of a lever, no tools required, to provide the most comfortable position. 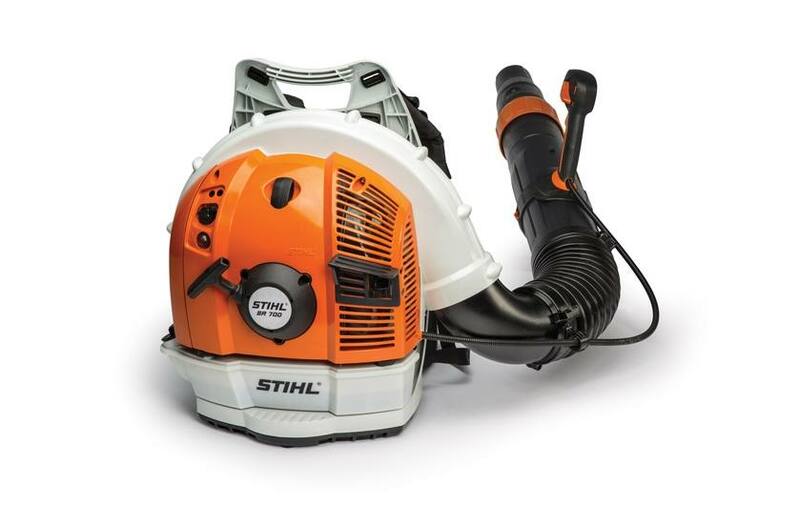 For further convenience, this blower comes with a semi-automatic choke for smooth and easy starts. Designed with an optimal power-to-weight ratio, the BR 700 combines power and portability so you can get the job done whenever, wherever. See how the BR 700 compares to other brands. View the fuel savings calculator.